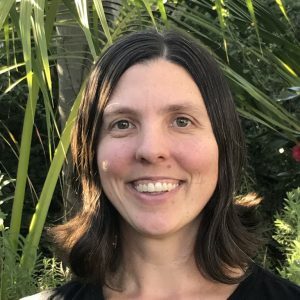 Kendra Whitmire is a freelance writer and a functional medicine nutritionist. In her spare time, she enjoys running, doing yoga, and watching TV and movies. Can You Name the Most Popular Movies of the ’90s? How Well Do You Know the Top Grossing Movies of All Time? Can You Name the Most Popular Movies of the Past Decade? Can You Match the Player With Their Contract?